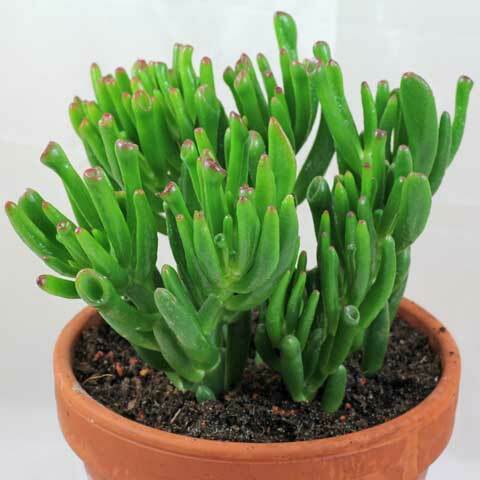 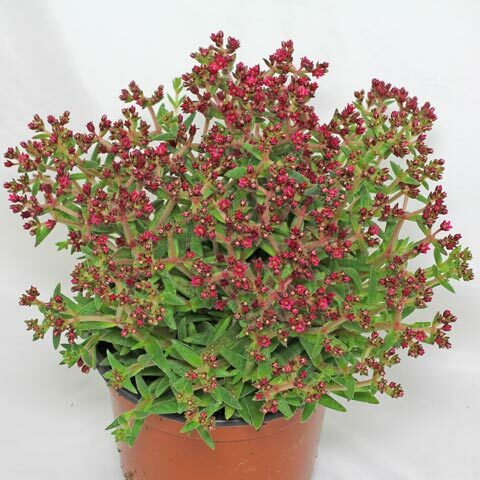 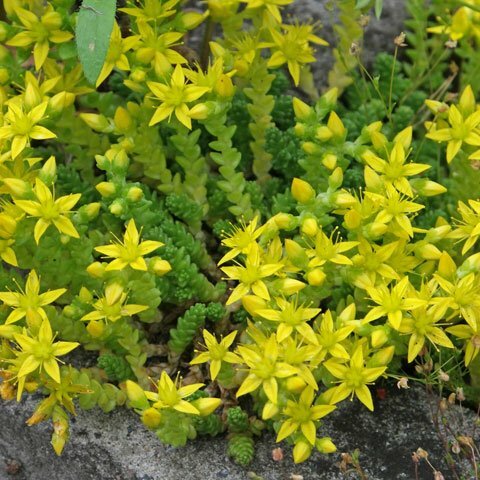 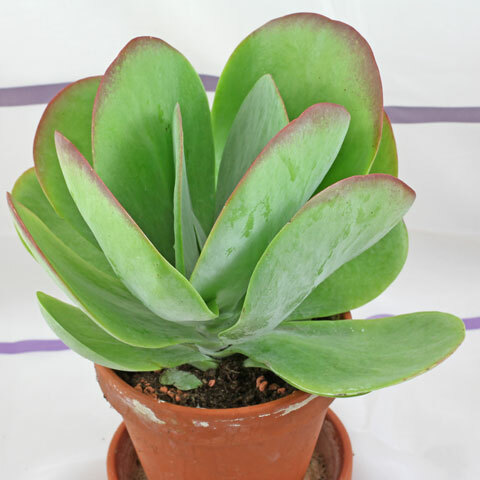 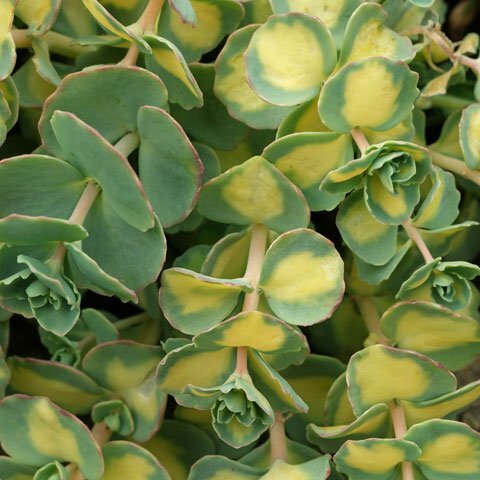 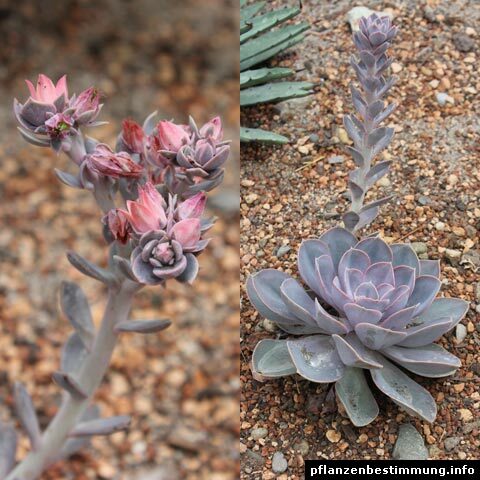 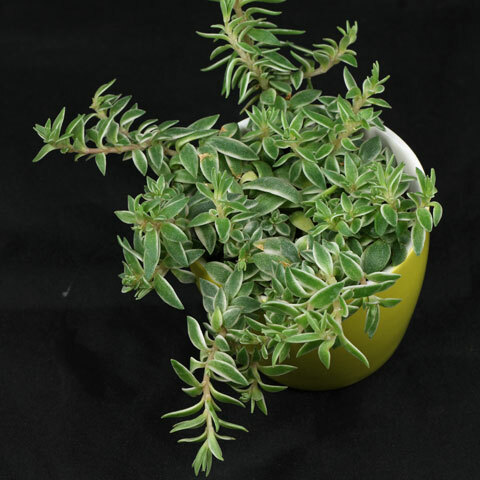 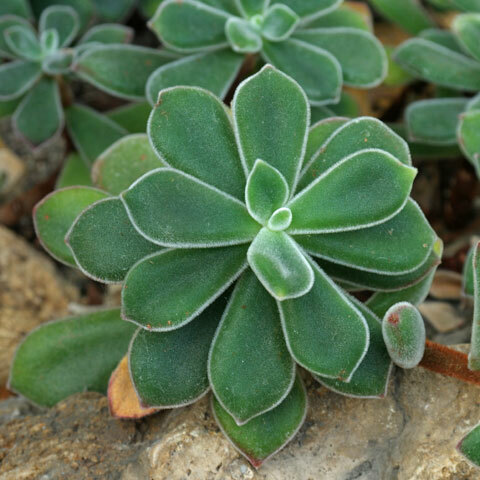 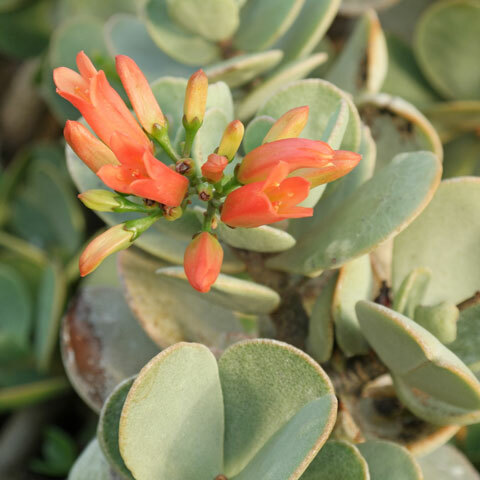 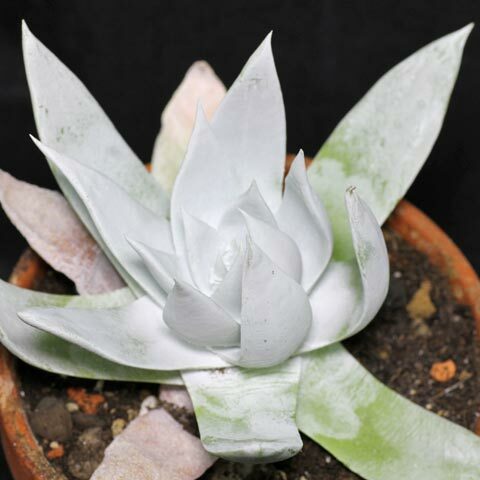 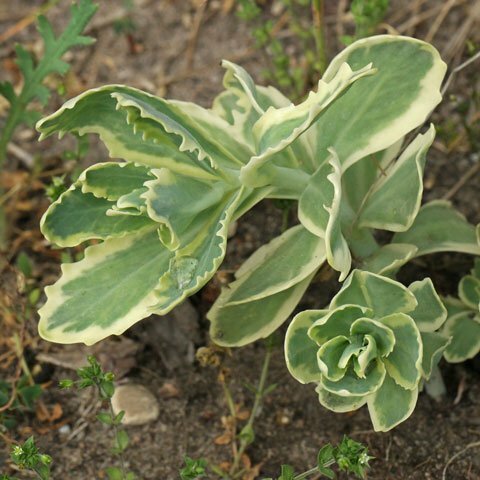 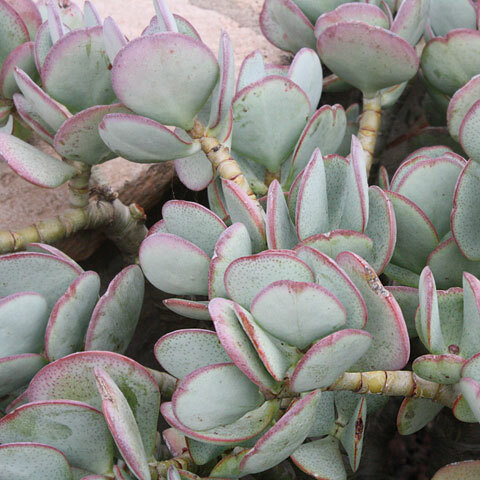 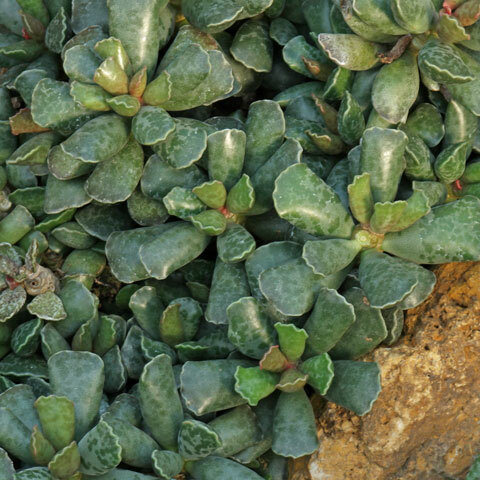 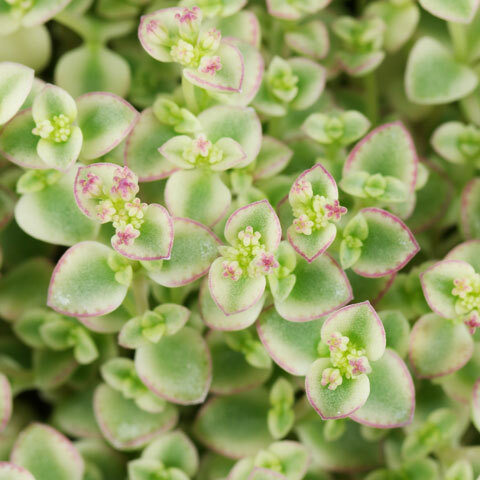 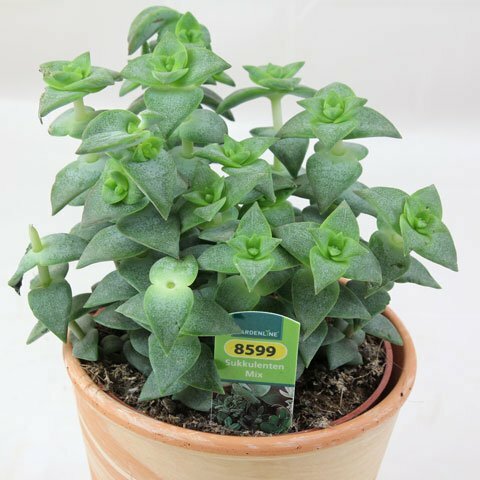 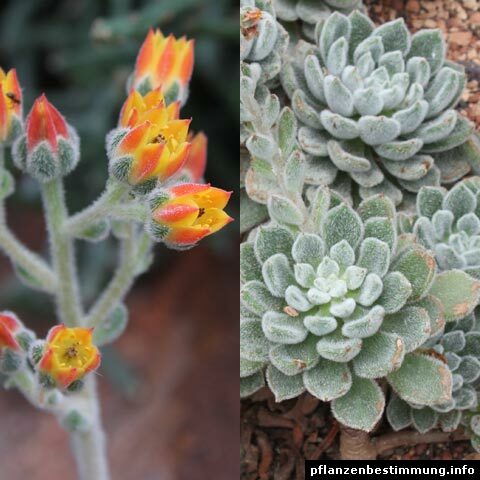 Origin: Crassula deceptor is native to Namiba and South Africa. 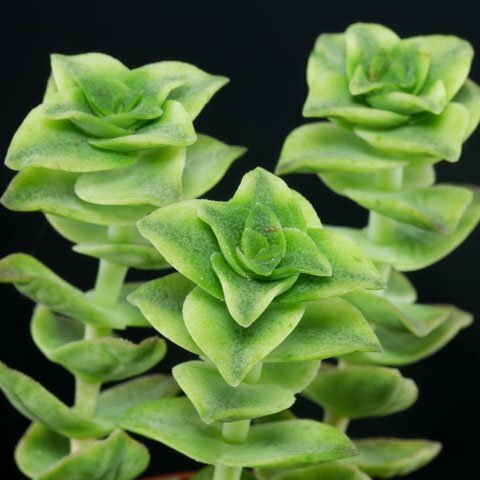 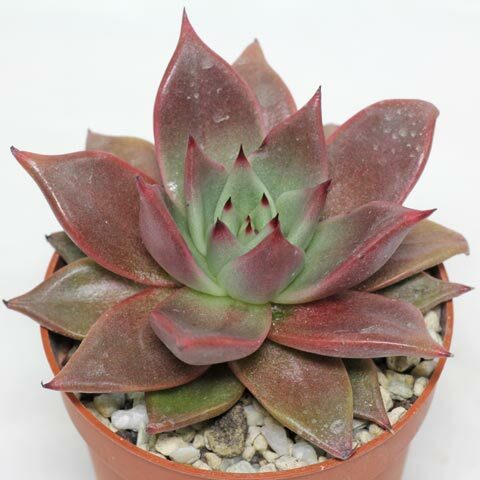 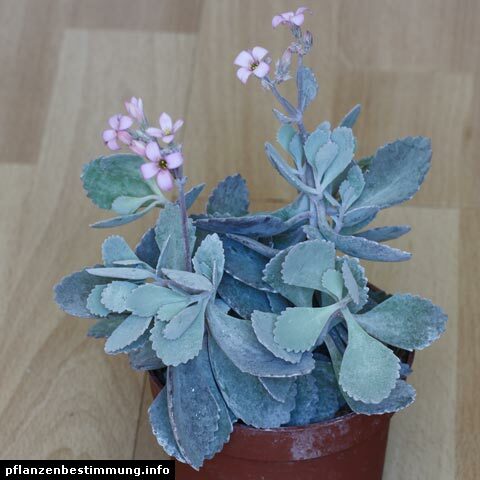 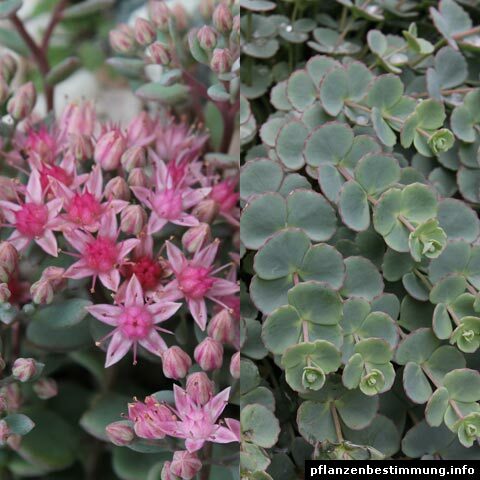 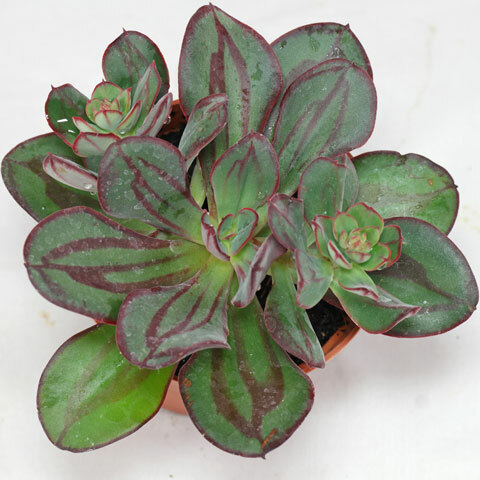 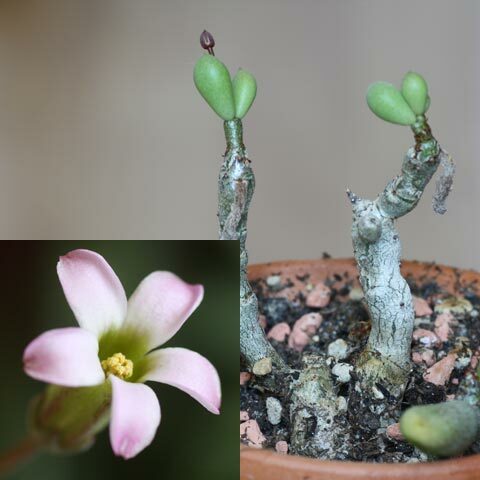 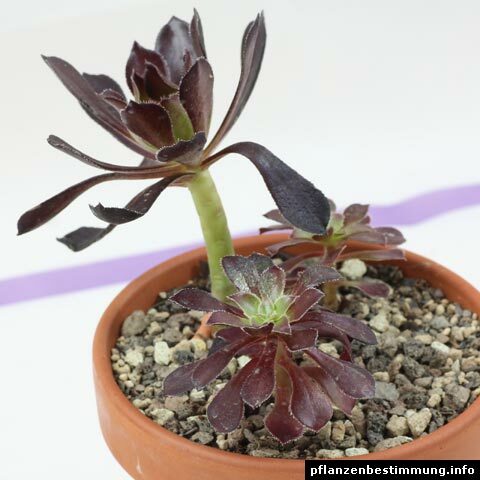 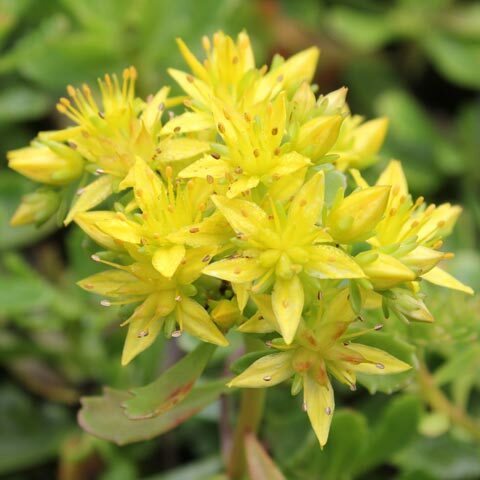 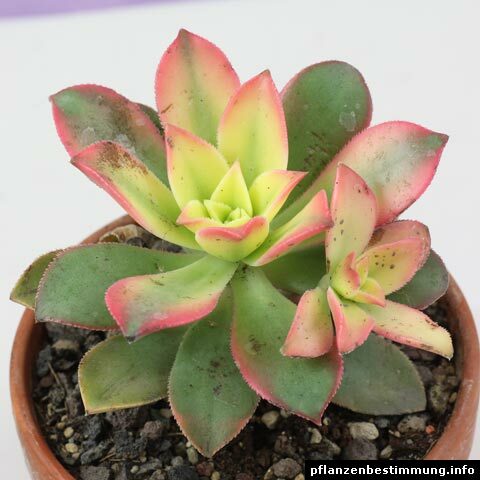 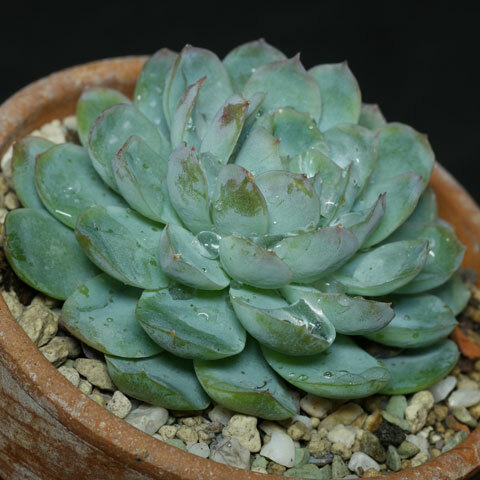 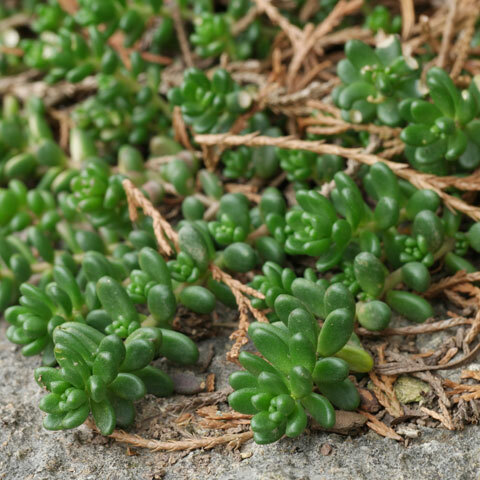 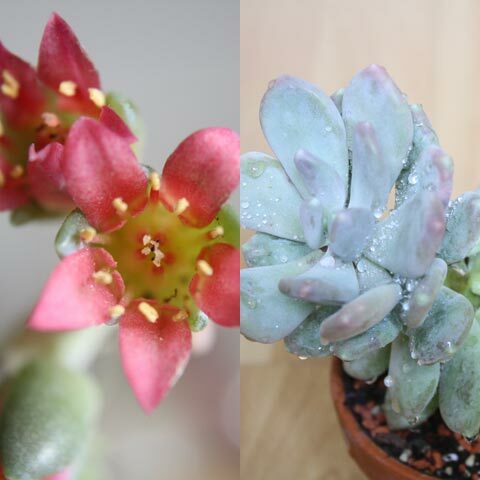 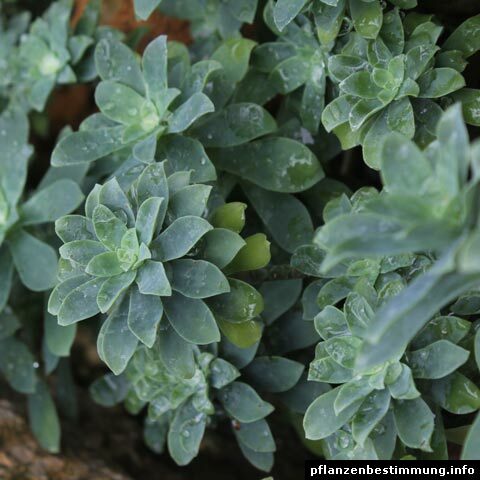 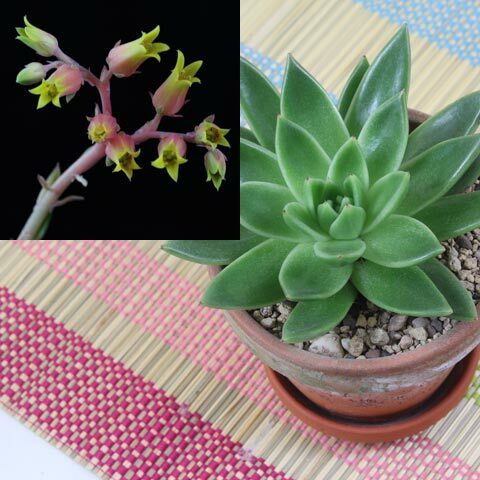 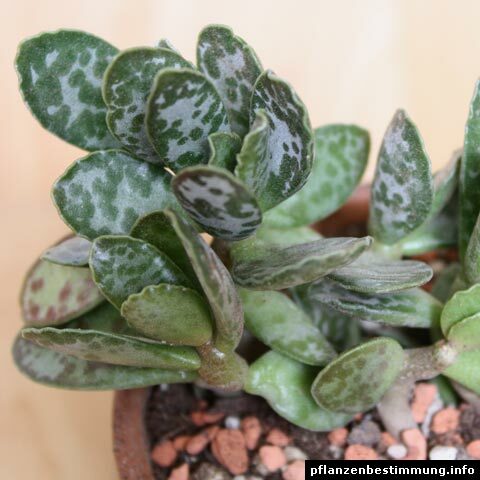 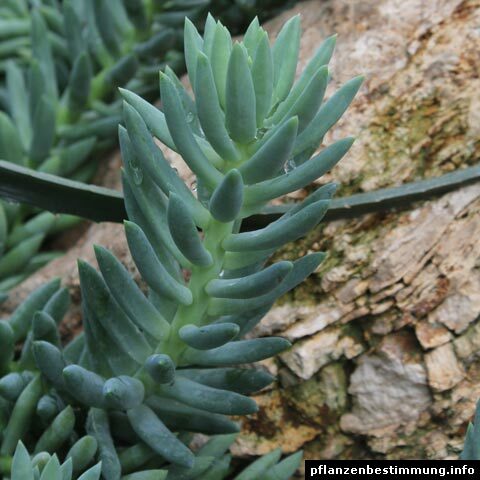 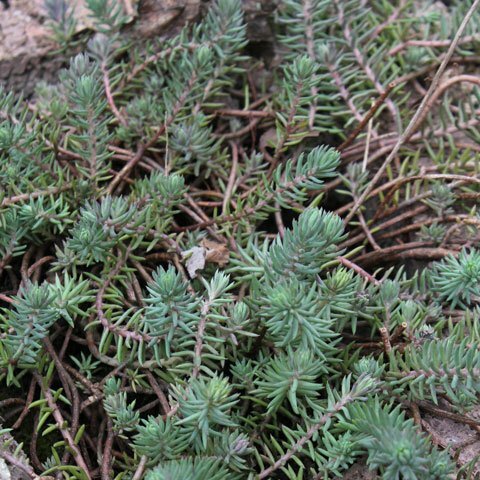 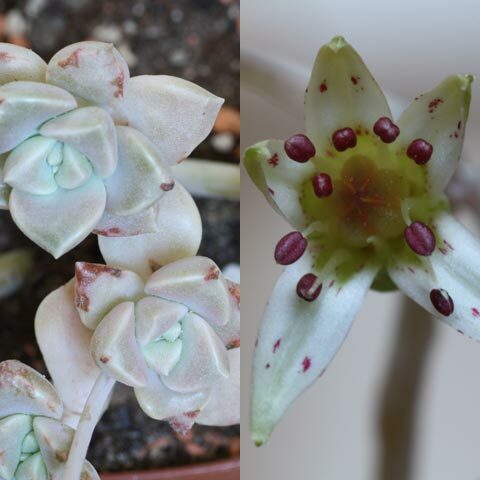 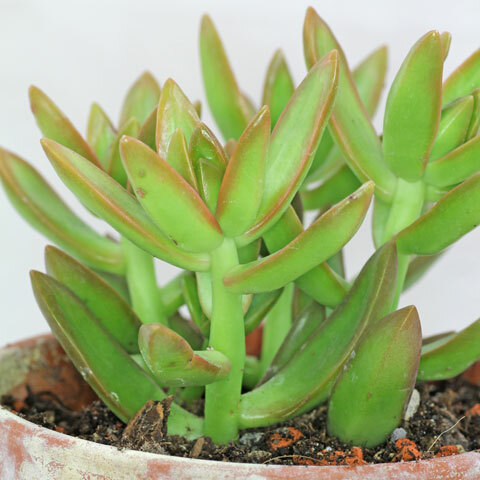 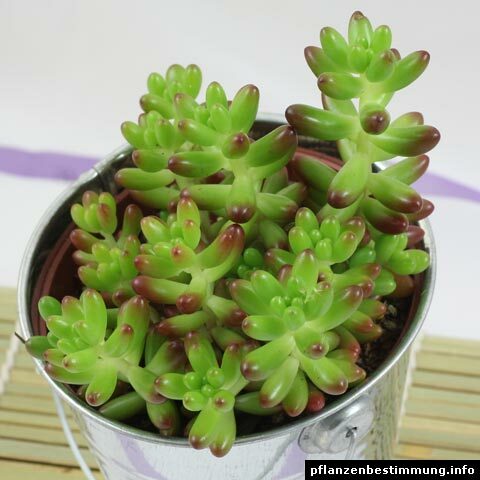 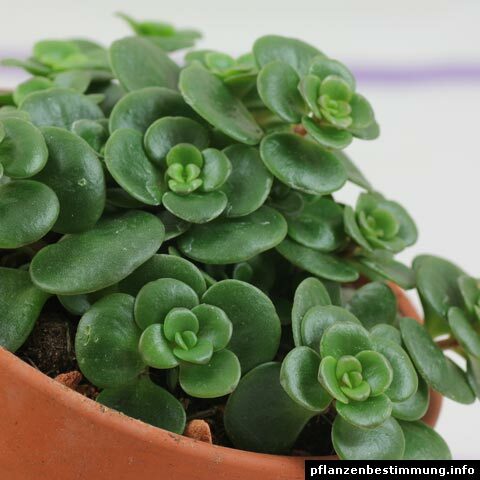 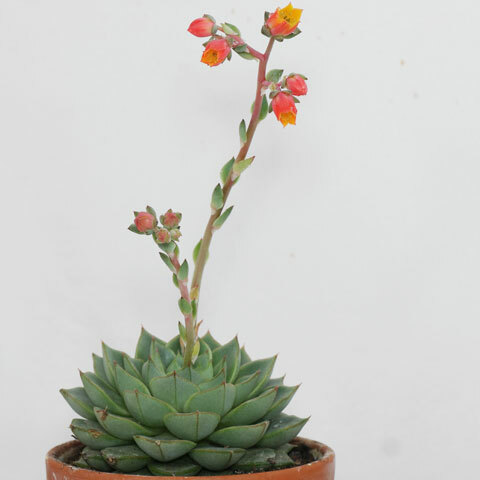 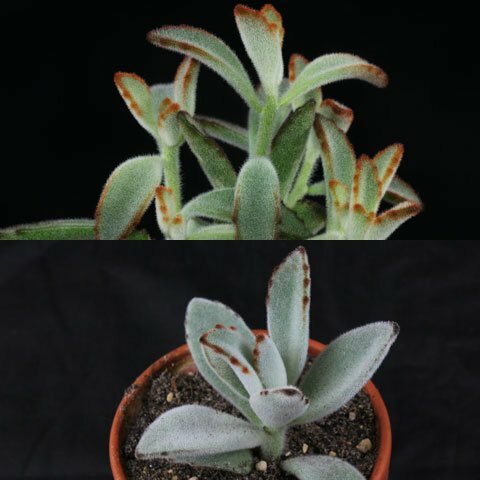 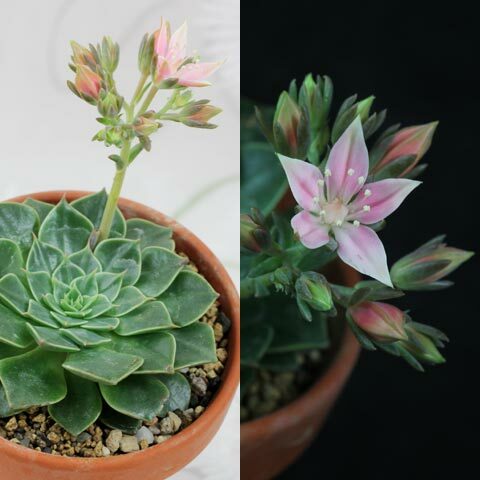 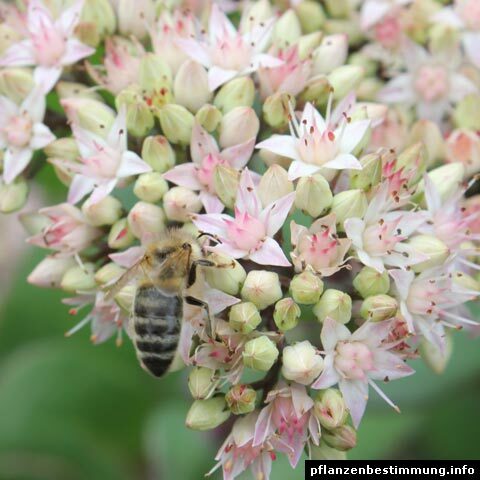 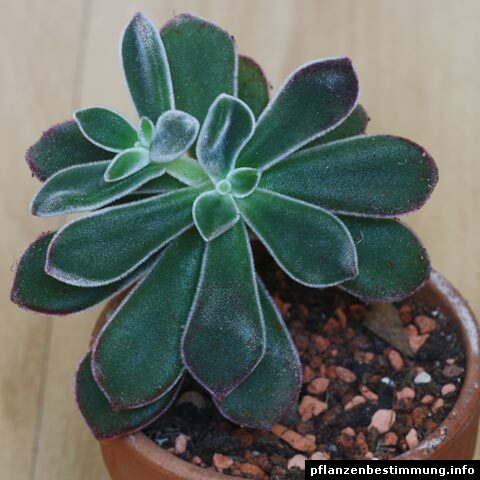 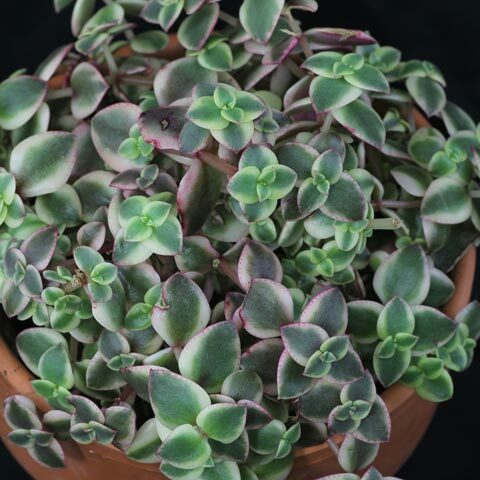 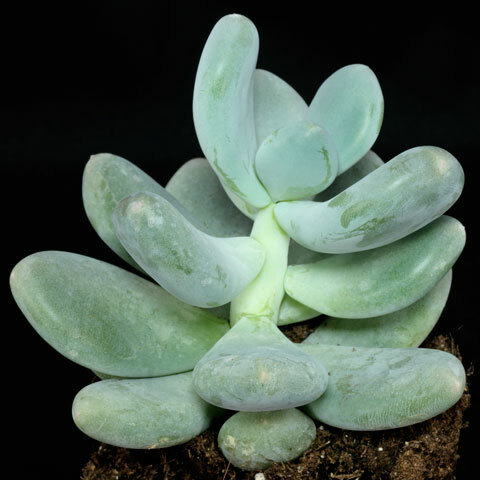 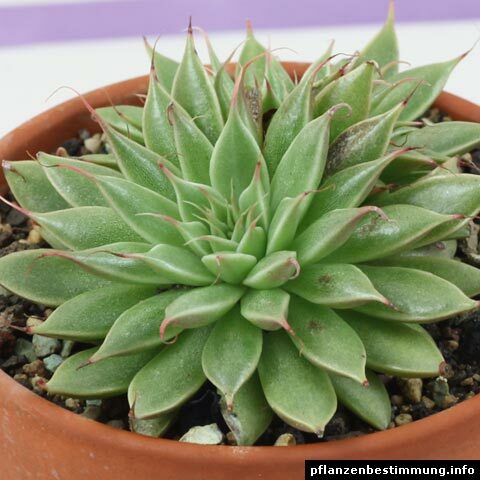 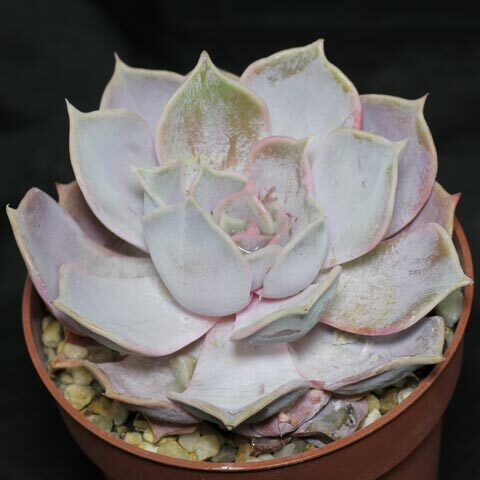 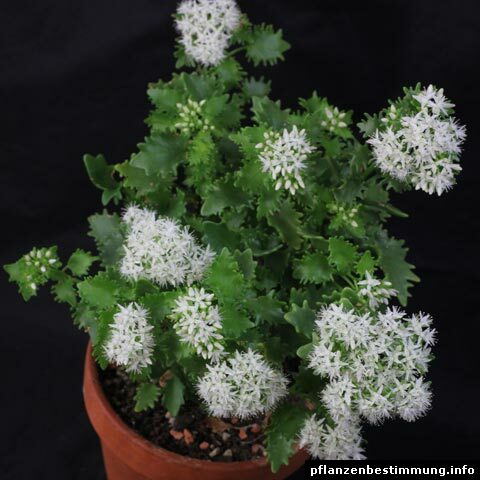 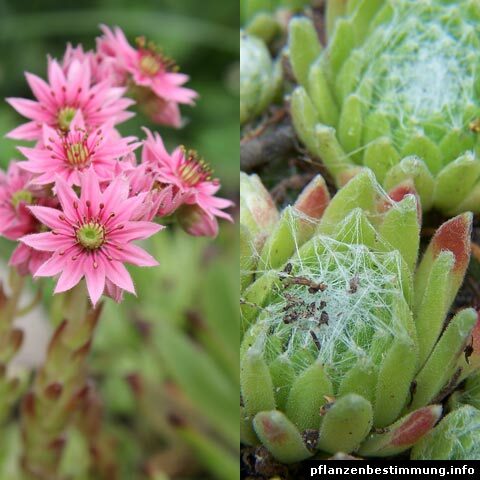 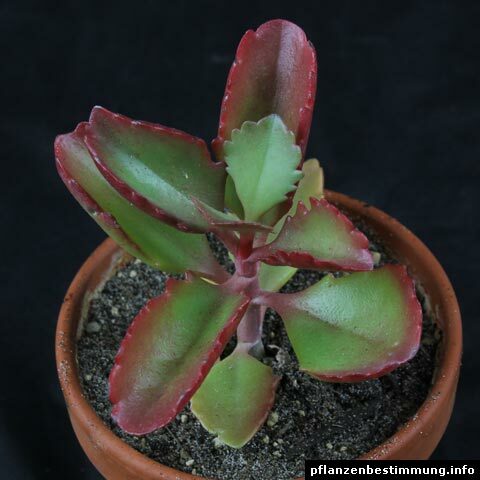 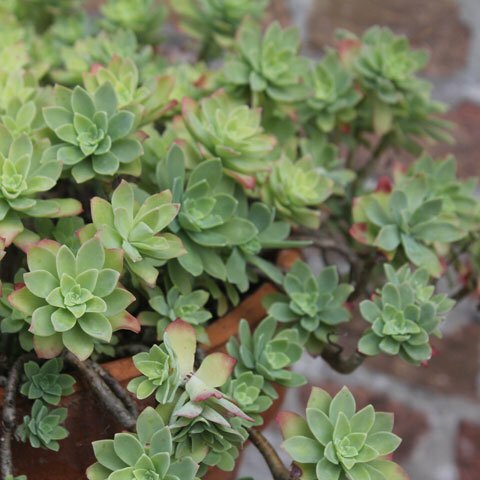 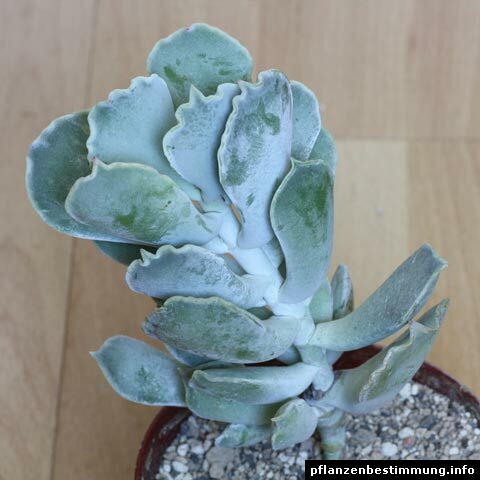 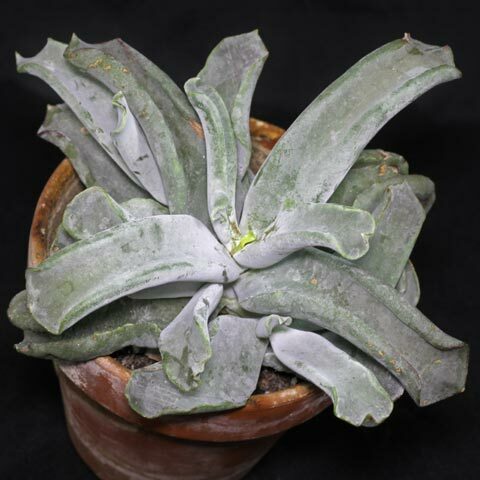 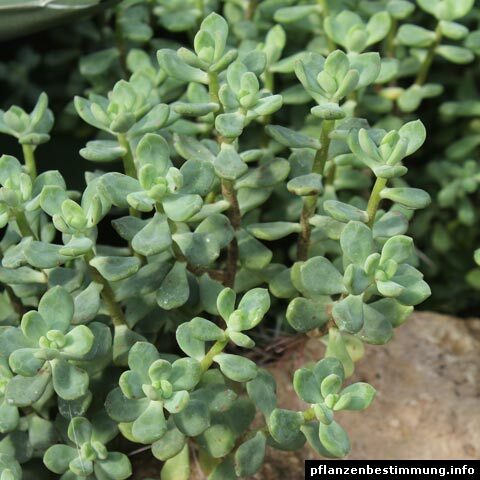 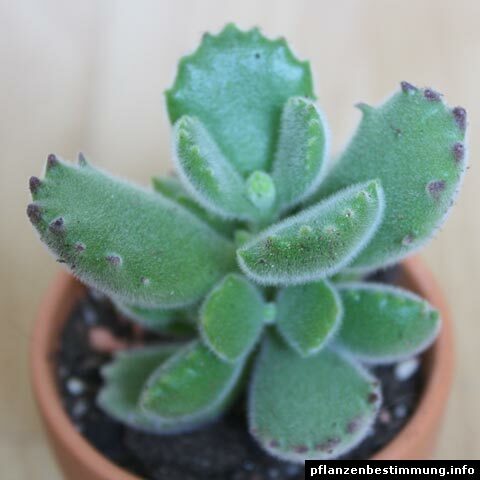 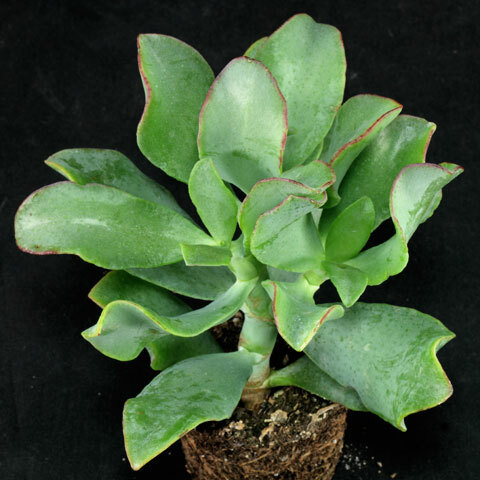 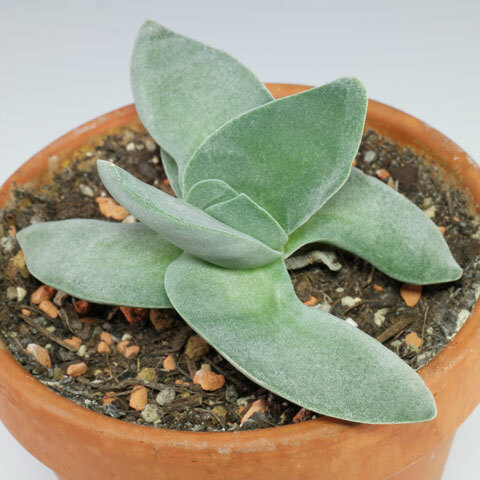 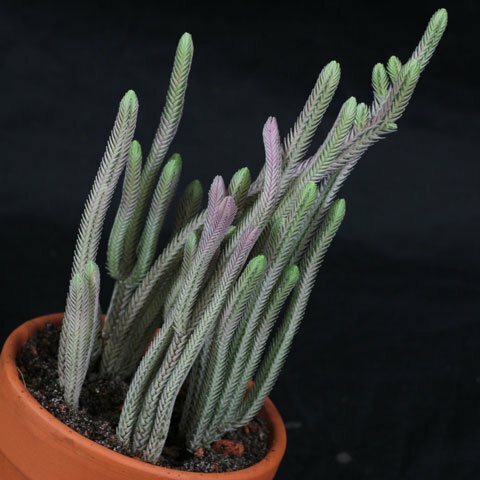 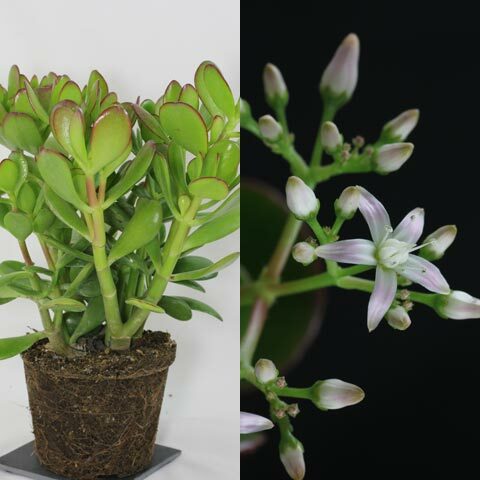 More infos: Crassula deceptor var. 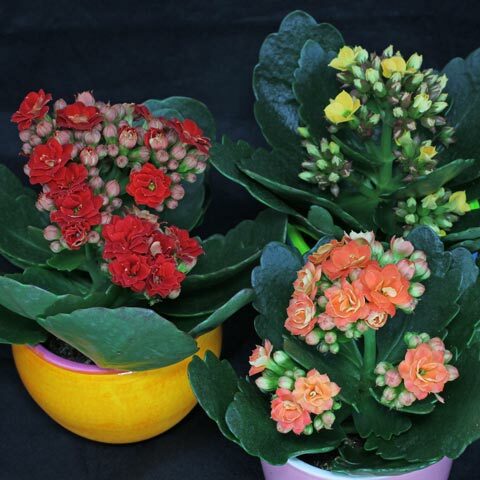 Arta can be grown on sunny places in a mineral potting mix. 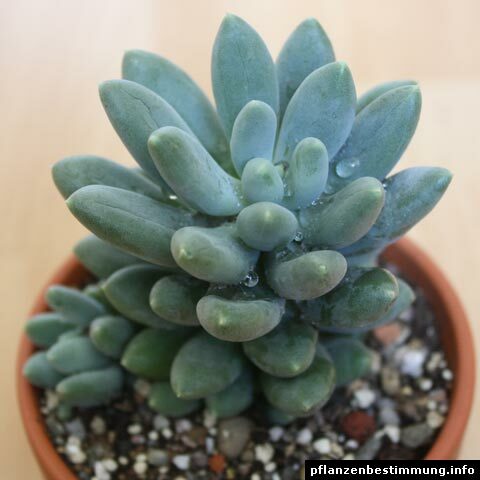 Allow to dry between the waterings.